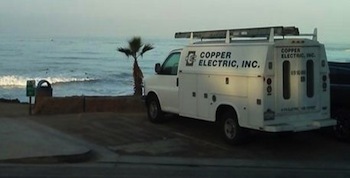 Copper Electric, Inc. is an area leader in the Electrical Service field, serving customers throughout Southern California. We work with residential, commercial and industrial clients and pride ourselves on our capability to meet all types of electrical wiring demands with deadlines. We are focused on providing a wide array of services to meet all our customer’s needs. We are professionals with more than 40 years of experience who thoroughly understand the business. We can assure that your electrical projects are handled in the most effective manner to ensure that the maximum amount of safety and quality is delivered. 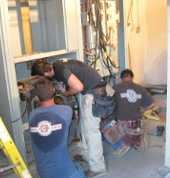 Our team of professional electricians are knowledgeable, courteous, and take pride in the quality workmanship and customer satisfaction they provide. 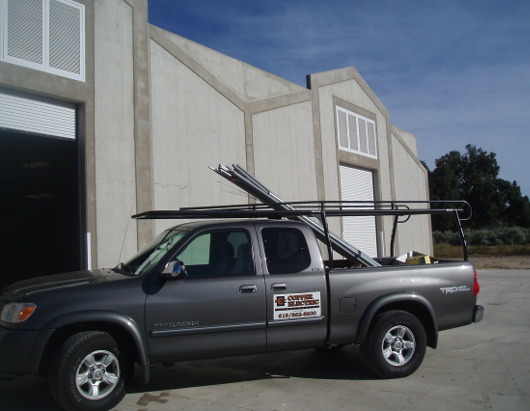 We invite you to learn more about our company and the electrical services we provide. 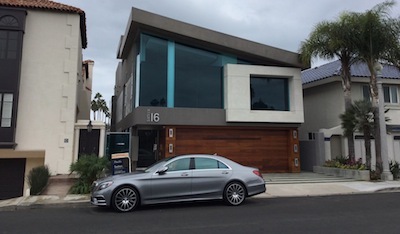 Contact us today via our web form or give us a call at 619-562-5600 today to get started with a consultation.